Congratulations to our partners at Killington Resort for taking home the 2015 NSAA Conversion Cup Award at the NSAA National Tradeshow & Convention in San Francisco. 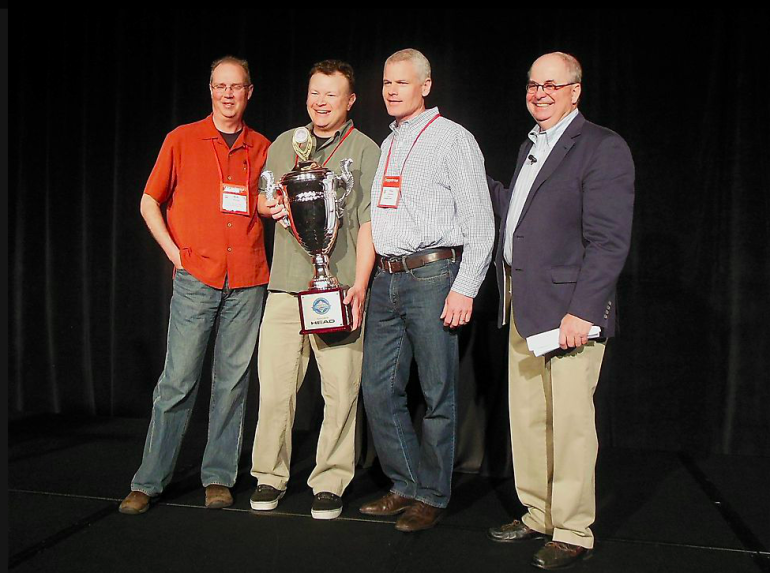 The Conversion Cup is given annually to one resort recognizing their excellence in beginner programs and conversion. Killington has been an amazing Terrain Based Learning partner resort and we are immensely proud to be working with such a passionate team. While Killington knows the greatest recognition they can receive is seeing the smiles on their guests faces, sometimes a big shiny trophy is nice too! Congratulations from our family to yours! We can’t wait to see what next year brings.